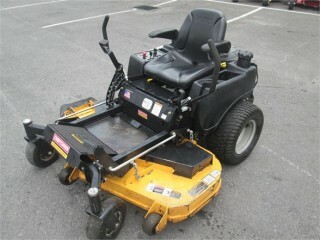 Get the perfect cut with the right lawn mower/tractor. You’ll want to know if you should purchase a riding lawn mower or a lawn tractor. What’s the difference? Lawn tractors have a mid-mounted cutting deck, whereas the cutting deck on riding lawn mowers is located under the front of the vehicle. Riding mowers are easier to maneuver. If you have a lawn that is filled with shrubs and trees, you want to be sure you are able to easily maneuver around them. Whichever machine you choose, there are plenty of accessories and attachments for both to help you during any season. Locate and purchase the farming equipment you need without all the hassle. Lancaster Farming’s Equipment Locator is designed to help you buy and sell equipment quickly and painlessly so you can get back to doing what you do best, farming. Simply search the Farming Equipment Locator equipment listings below for the latest machinery for sale; search by machine model number, equipment type, or brand or browse the farming categories in the navigation. 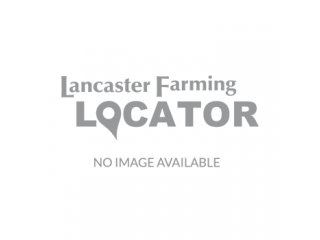 LancasterFarmingLocator.com has a wide variety of listings for all types of equipment from ATV’s to Power Units and more. Intuitive search allows you to find or sell equipment quickly and easily.